The Jelly Bean (Android 4.1.2) update for the Sony Xperia S has begun rolling out. For a few months, now we've heard rumors that Sony was preparing the update to send out and now we finally have confirmation. The official news comes from Sony's official French Twitter account, which said that the latest version of Android has begun pushing for the first builds. No timeline yet for everyone else, but we expect it shouldn't be too long, so keep checking through the Sony PC Companion app. Have any of you Xperia S owners received the update yet? 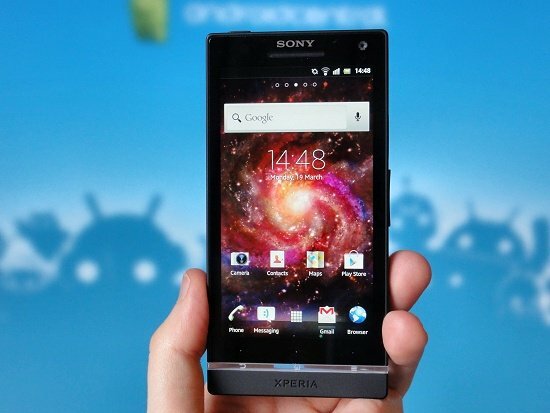 We'd love to hear how you like it, so shout out in our Sony Xperia S Forum!